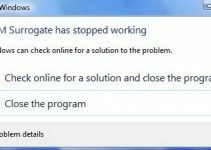 This article will discuss “Steam games not launching” problem, and what to do if you’re unable to run Steam Games on Windows 10. 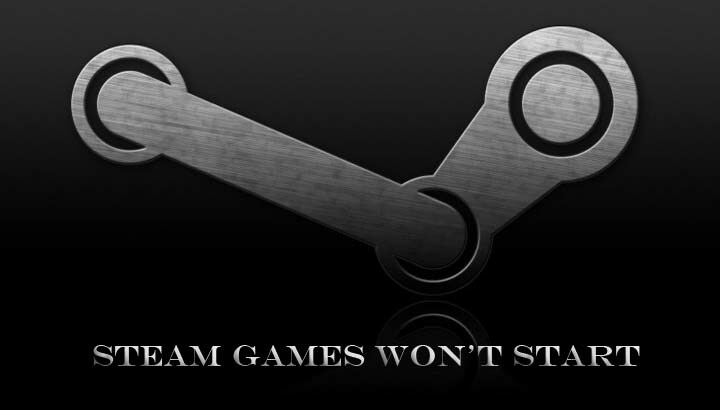 Many Windows 10 users have reported that they can’t play any games that run through Steam since their computer upgraded to Windows 10. When they click play on certain games, a message pops up about the game “preparing to launch“, then just stops and Steam games won’t launch. Steam Games won’t open for a number of reasons, most of which are hard to diagnose due to the number of unique hardware and software configurations users have. If you are having a problem while trying to launch Steam games, this tutorial will show you some of the methods that might actually work. Step 1. Open Settings by pressing Windows Key + I. Step 2. When the Settings window opens, you choose Update & Security. Step 3. Next, you click the “Check for updates” button. I recommended you install any available updates and restart your system if required. In order to fix “Steam games not launching” problem in Windows 10, I highly suggest you check if your drivers are updated. You just go to Device Manager, right-click on the graphics card under Display Adapter then check if there are any Driver updates. Same thing for DirectX, see if the latest version of DirectX is installed. If not, you visit Microsoft’s website and download it. Step 1. Restart your computer and open your Steam. Step 2. Under the Library section, right-click on the game that you can’t launch in the left pane and select Properties. Step 3. Switch to Local files tab, click the Verify integrity of game files… button. Step 4. Steam will verify the game’s files. After verifying the game cache, you also launch Steam client as Administrator and then check the problem has resolved. Steam Games won’t launch if you’re running programs which interferes with Steam on Windows 10. 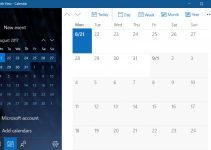 According to Windows 10 users, they disabled some non-essential software like Virtual Private Network (VPN) Software, Anti-Spyware Software, Firewalls & Security Applications, then most Steam Games can be launched. Hope this could help you guys out. If you have any other Windows related problems you can see for the solution in my Windows tips section.